Olympic Snowboarder Rocks Out To Avenged Sevenfold Before Hitting The Slope. Mike Portnoy Speaks Out On Entering Studio With Avenged Sevenfold. 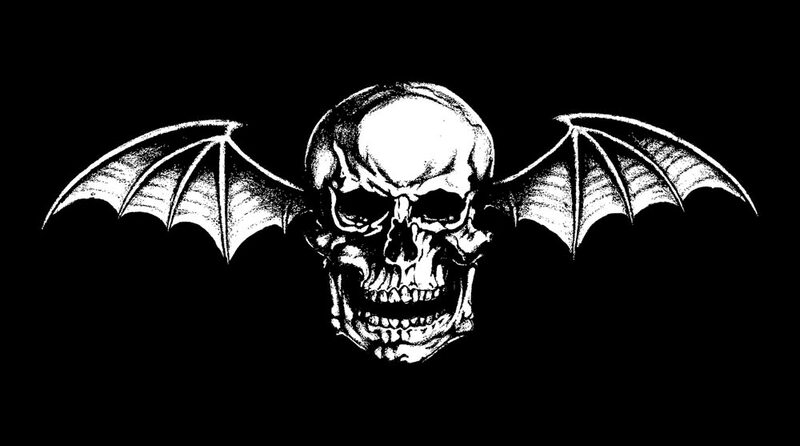 Avenged Sevenfold Head Into Studio With Dream Theater's Mike Portnoy. Jimmy "The Rev" Sullivan Nominated In Revolvers Golden God Awards. Chris Epting & Huntington Beach Independents, "A Farewell From The Rev." 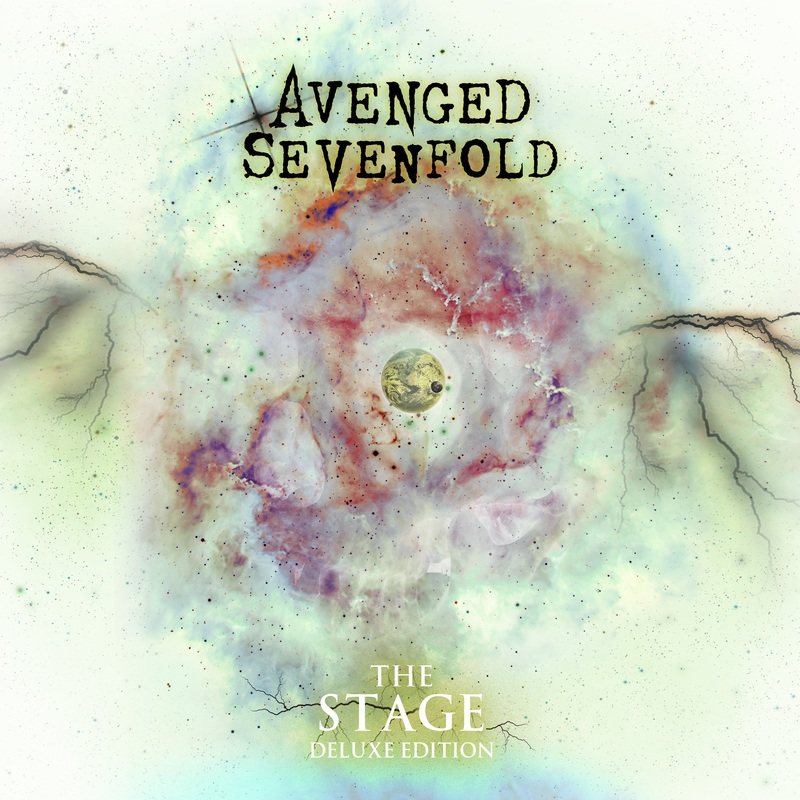 Avenged Sevenfold Nominated "Best Metal" For 2010 OC Music Award & The #3 Best Album Of The 00's. 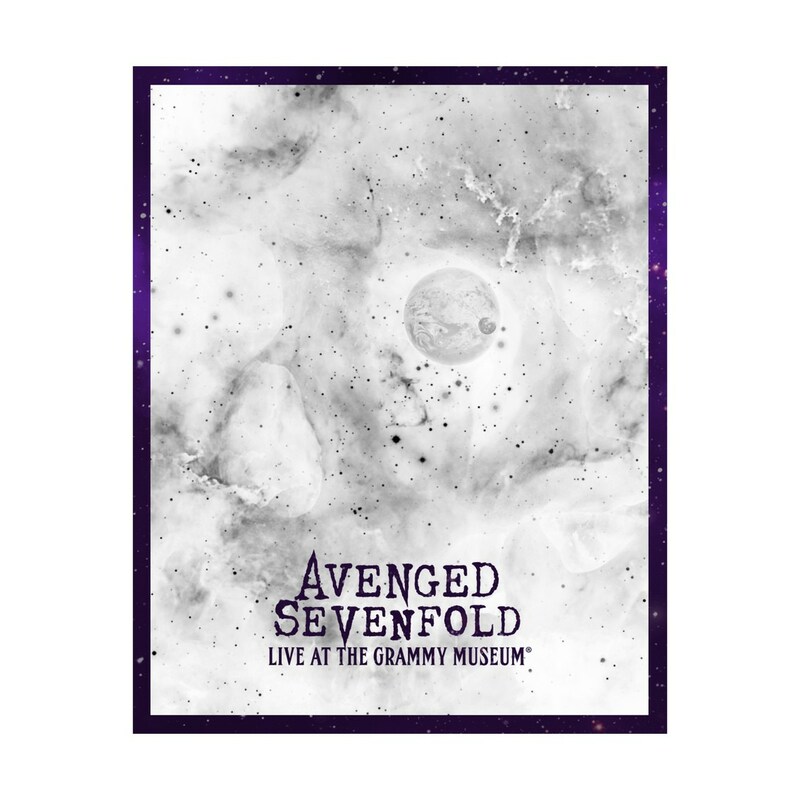 Room Thirteen Lists "Avenged Sevenfold" In "Albums Of The Decade" List. Slash's "Nothing To Say" Feat. 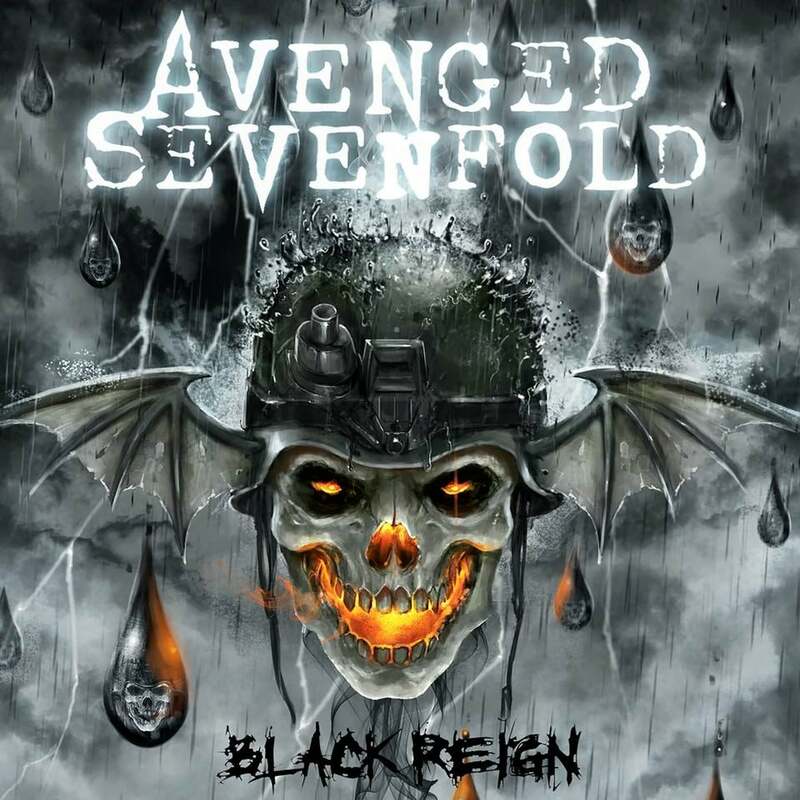 M Shadows May Hit Radio First!